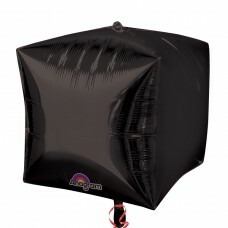 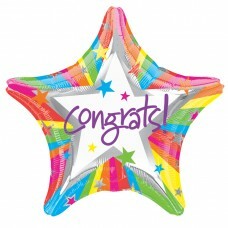 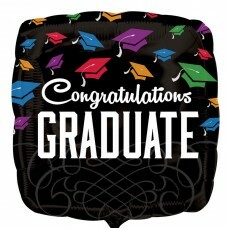 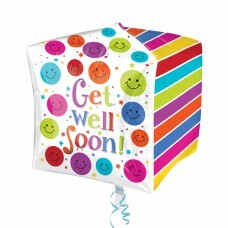 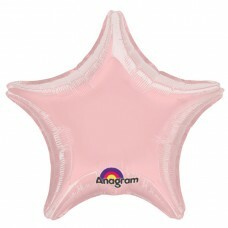 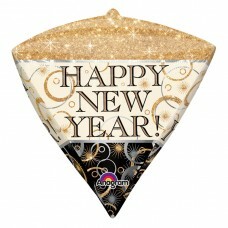 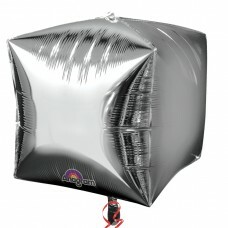 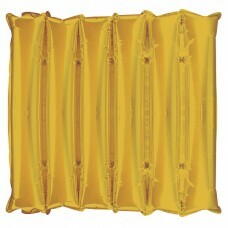 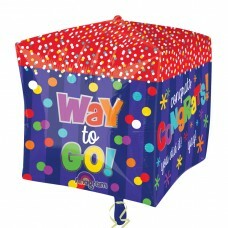 Rainbow Congrats Foil Balloon - 19"/48cm - 5 PC.. 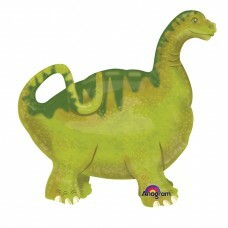 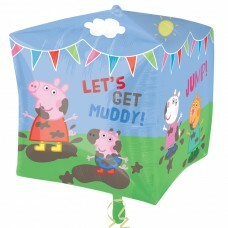 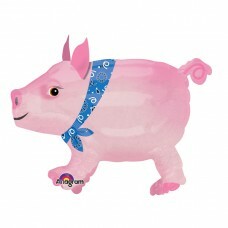 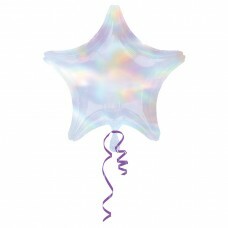 Leaf Green Star Foil Balloons Standard - S15 - 10 ..
Precocious Pig AirWalkers Balloon Buddies Foil Bal..
Blue Dolphin EU Vendor Line.. 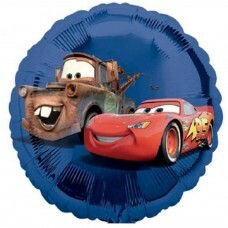 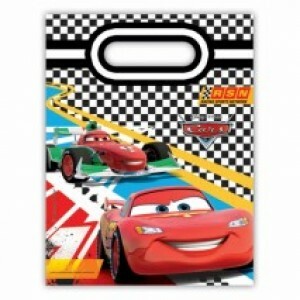 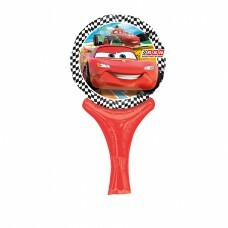 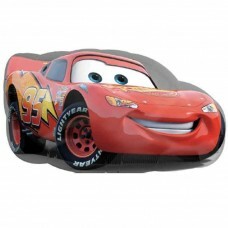 Bright & Bold Happy Birthday Standard Foil Balloo..
Cars McQueen EU Vendor Line..
Cubez Black Foil Balloon 15"/38cm - G20 3 PC..
Cubez Blue Foil Balloon - 15"/38cm - G20 3 PC..
Cubez Bright Pink Foil Balloon - 15"/38cm - G20 3 ..
Cubez Gold Foil Balloons 15"/38cm - G20 3 PC..
Mickey Mouse Age 4 - Cubez Foil Balloons - 15"/38c..
Cubez Purple Foil Balloon - 15"/38cm - G20 3 PC..
Cubez Red Foil Balloon - 15"/38cm - G20 3 PC..
Cubez Silver Foil Balloons 15"/38cm - G20 3 PC..
Cubez Green Baby Block Foil Balloon - 15"/38cm - G..
Cubez Pink Baby Girl Foil Balloon - 15"/38cm - G20..
Cubez Happy Birthday Foil Balloon - 15"/38cm - G20..
Cubez Get Well Soon Foil Balloon - 15"/38cm - G20 ..
Peppa Pig & Friends - 15"/38cm w x 14"/38cm h - Fo..
Shimmering Wedding Wishes - Cubez Foil Balloons- 1..
Cubez Way to Go Congrats Foil Balloon - 15"/38cm -..
Congrats Graduate Black - Standard HX Foil Balloon..
Gold Half Decorator Air-Filled Foil Panel - 20"/50..
Disney Cars 18" EU Vendor..
Disney Princess 18" EU Vendo..
Disney Sofia The First Inflate-a-Fun Foil Balloon ..
Disney Sofia The First Standard Foil Balloon - S60..
Diamondz Black Foil Balloons 15"/38cm w x 17"/43cm..
Diamondz Blue Foil Balloon - 15"/38cm w x 17"/43cm..
Diamondz Bright Pink Foil Balloon - 15"/38cm w x 1..
Diamondz Happy Birthday Foil Balloon - 15"/38cm w ..
Diamondz Gold Foil Balloons 15"/38cm w x 17"/43cm ..
Minnie Mouse Age 6 - Diamondz Foil Balloons - 15"/..
Diamondz Purple Foil Balloon - 15"/38cm w x 17"/43..
Diamondz Red Foil Balloon - 15"/38cm w x 17"/43cm ..
Diamondz Silver Foil Balloons 15"/38cm w x 17"/43c..
Diamondz Celebrate Foil Balloon - 15"/38cm w x 17"..
Diamondz New Year Sparkle Foil Balloons 15"/38cm w..
Sophisticated Mr. & Mrs. - Diamondz Foil Balloons ..
Dora the Explorer EU Vendor.. 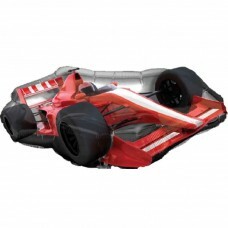 Formula One Car EU Vendor Line.. 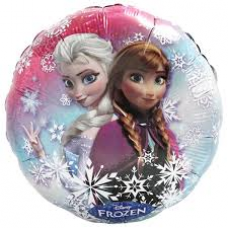 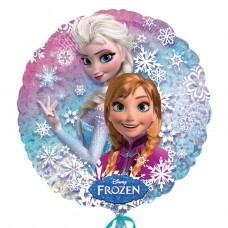 Frozen Anna & Elsa Standard Foil Balloons - S40 5 .. 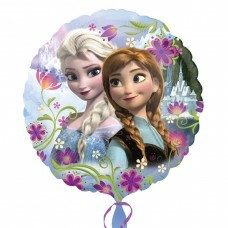 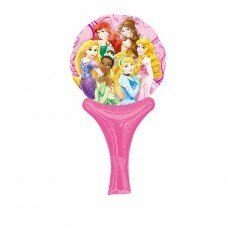 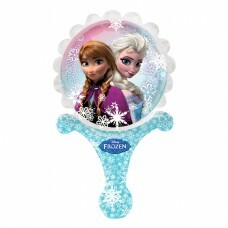 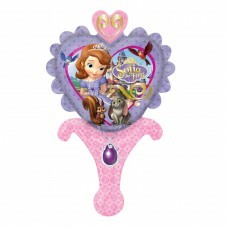 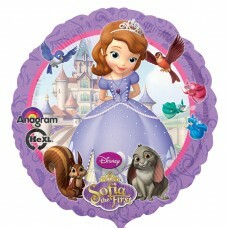 Frozen Holographic Standard Foil Balloon - S60 5 P.. 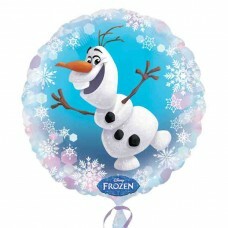 Frozen Olaf Standard Foil Balloons - S60 5 PC.. 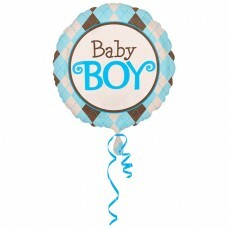 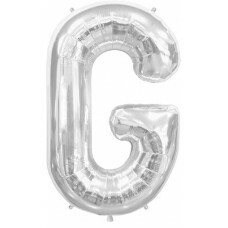 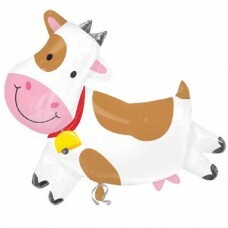 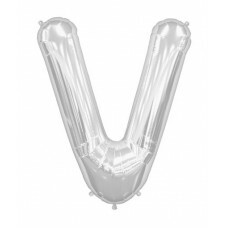 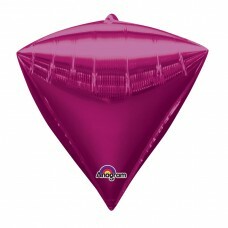 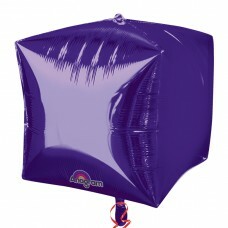 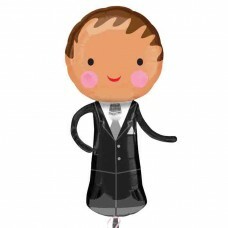 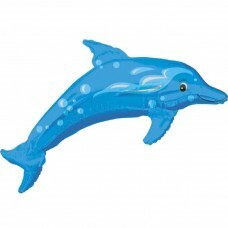 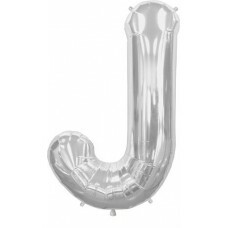 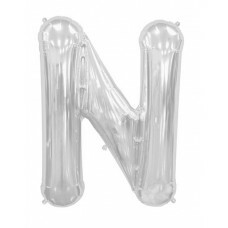 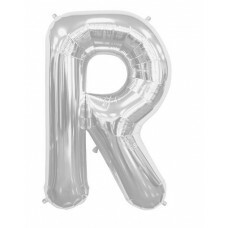 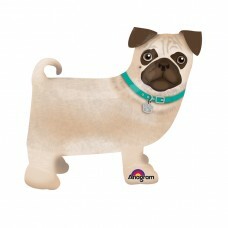 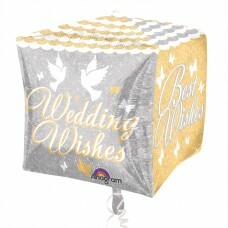 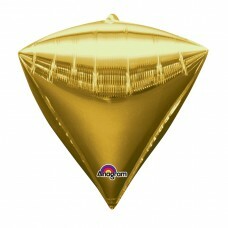 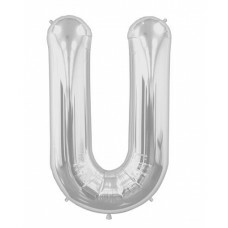 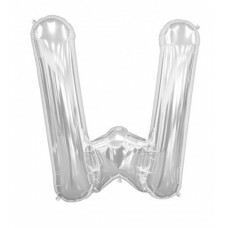 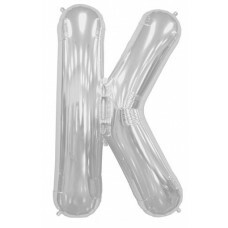 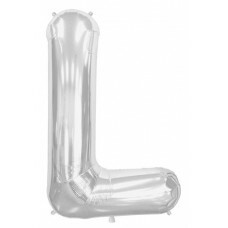 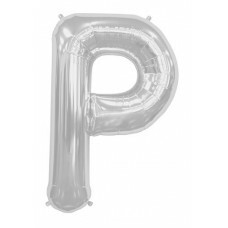 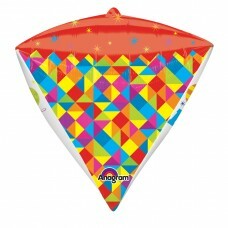 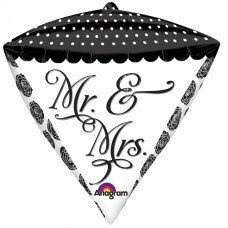 Handsome Groom SuperShape Foil Balloons 19"/48 cm .. 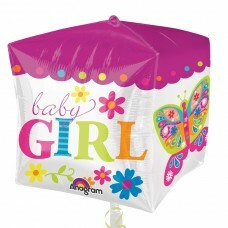 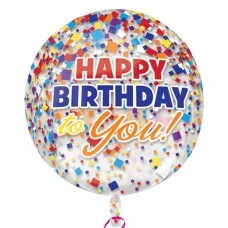 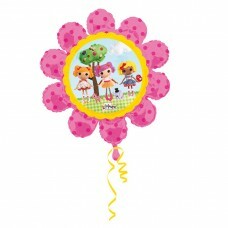 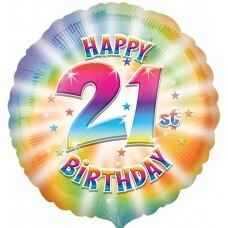 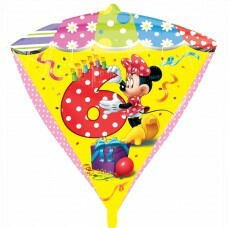 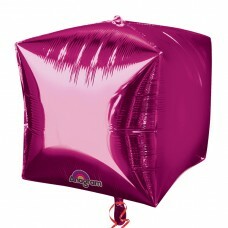 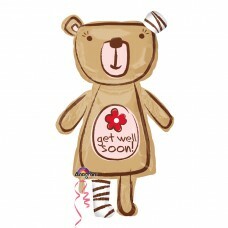 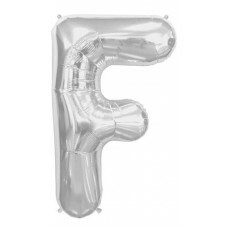 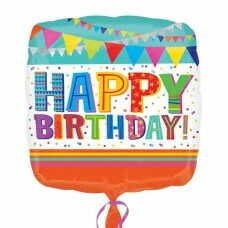 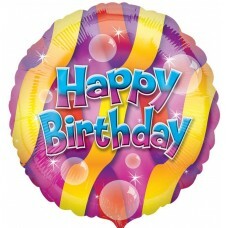 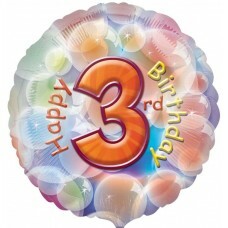 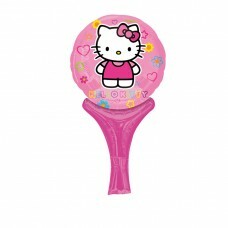 Happy Birthday Sparkle Foil Balloon, 45cm.. 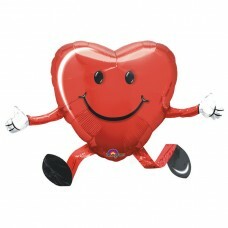 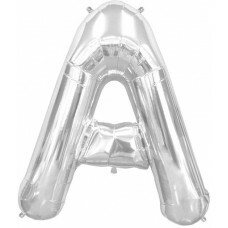 Happy Hugs Red Heart Airwalker..
Letter A - Silver 34 INCH.. 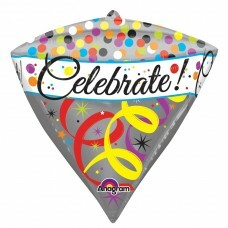 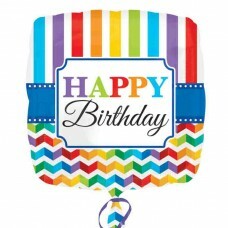 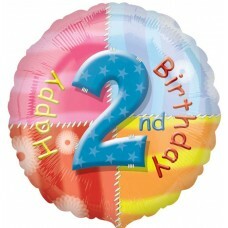 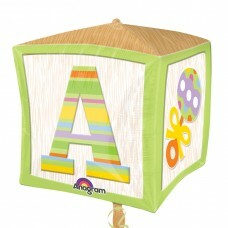 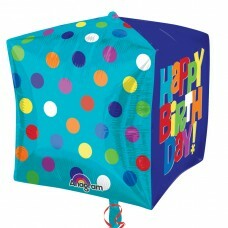 Happy Birthday Bright Stripe & Chevron Standard Fo..
Orbz Happy Birthday Clear Confetti Foil Balloons 1.. 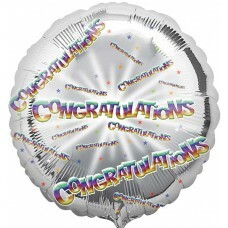 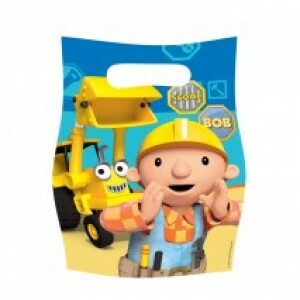 Happy Birthday Bubble Circle Foil Balloon HS40 - 5..
Congratulation Circle Foil Balloon HS40 - 5 PC..
Get Well Soon Circle Foil Balloon HS40 - 5 PC.. 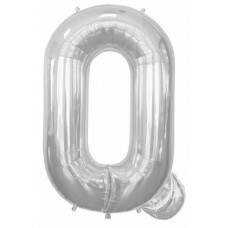 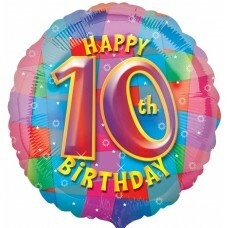 Happy 10th Birthday Circle Foil Balloons HS40 - 5 .. 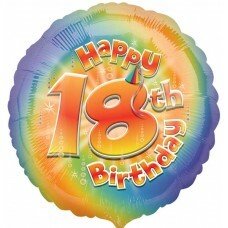 Happy 18th Birthday Circle Foil Balloons HS40 - 5 .. 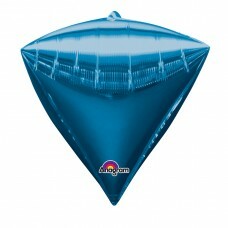 Happy 21th Birthday Circle Foil Balloon HS40 - 5 P.. 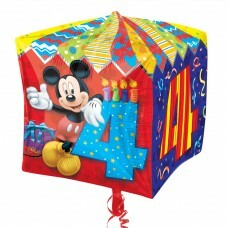 Happy 2nd Birthday Circle Foil Balloon HS40 - 5 PC.. 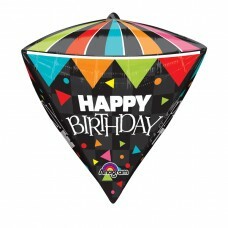 Happy 30th Birthday Circle Foil Balloon HS40 - 5 P.. Happy 3rd Birthday Circle Foil Balloon HS40 - 5 PC.. 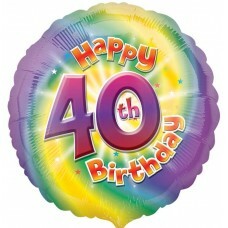 Happy 40th Birthday Circle Foil Balloon HS40 - 5 P.. 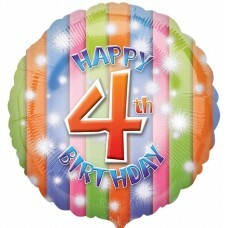 Happy 4th Birthday Circle Foil Balloon HS40 - 5 PC.. 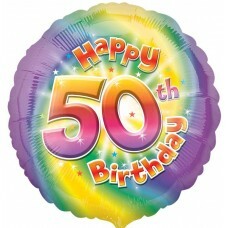 Happy 50th Birthday Circle Foil Balloon HS40 - 5 P.. 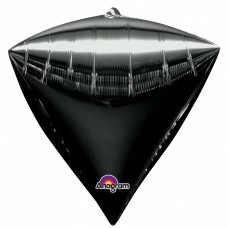 Happy 5th Birthday Circle Foil Balloon HS40 - 5 PC.. 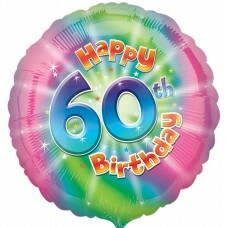 Happy 60th Birthday Circle Foil Balloon HS40 - 5 P.. 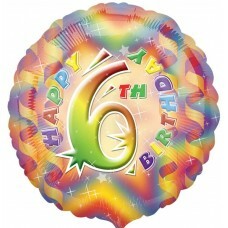 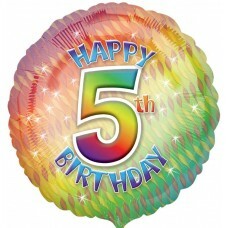 Happy 6th Birthday Circle Foil Balloons HS40 - 5 P.. 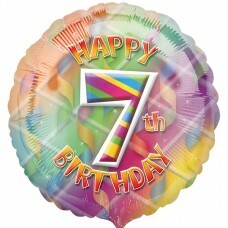 Happy 7th Birthday Circle Foil Balloons HS40 - 5 P.. 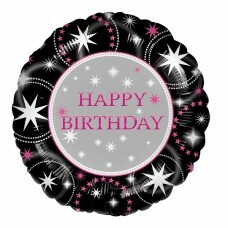 Happy 8th Birthday Circle Foil Balloons HS40 - 5 P.. 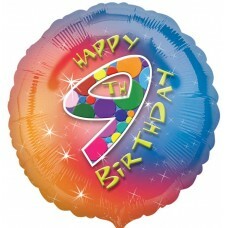 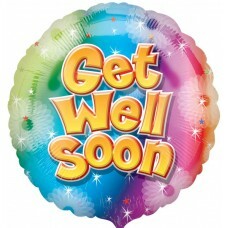 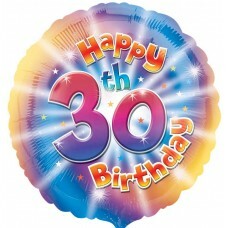 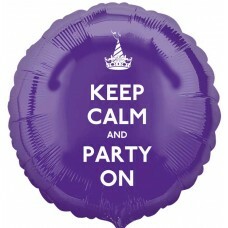 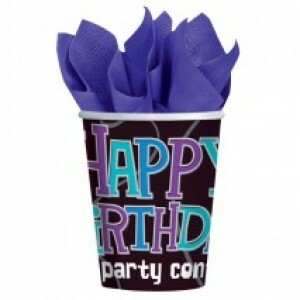 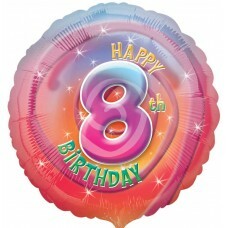 Happy 9th Birthday Circle Foil Balloons HS40 - 5 P..
Keep Calm and Party On Purple Circle Foil Balloon .. 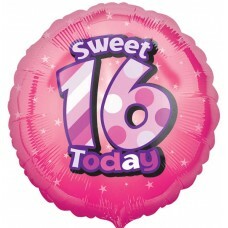 Happy Sweet 16th Birthday Circle Foil Balloon HS40.. 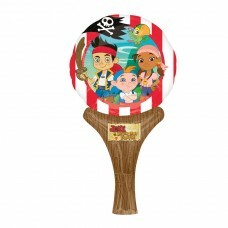 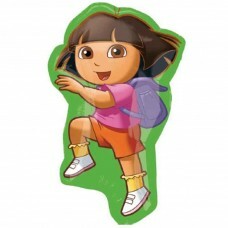 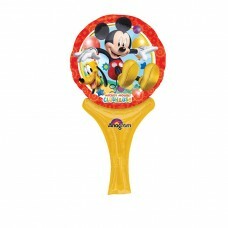 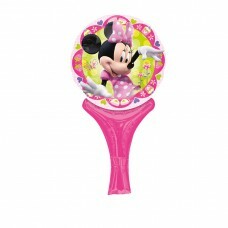 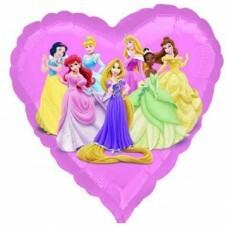 Frozen Inflate-a-Fun Foil Balloon 8.5"/21cm w x 14..
Jake & The Neverland Pirates Inflate-a-Fun Foil Ba..
Disney Cars Inflate-a-Fun Mini Foil Balloon - A05 ..
Hello Kitty Inflate-a-Fun Foil Balloon - 6"/15cm w..
Disney Mickey Mouse Inflate-a-Fun Foil Balloon - A..
Disney Minnie Mouse Inflate-a-Fun Foil Balloon - A..
Disney Princesses Inflate-a-Fun Foil Balloon - A05..
Letter F - Silver 16 INCH..
Letter F - Silver 34 INCH..
Letter G - Silver 16 INCH..
Letter J - Silver 16 INCH..
Letter K - Silver 16 INCH..
Letter L - Silver 34 INCH..
Letter N - Silver 34 INCH..
Letter P - Silver 16 INCH..
Letter Q - Silver 16 INCH..
Letter Q - Silver 34 INCH..
Letter R - Silver 16 INCH..
Letter U - Silver 16 INCH..
Letter V - Silver 16 INCH..
Letter W - Silver 16 INCH..